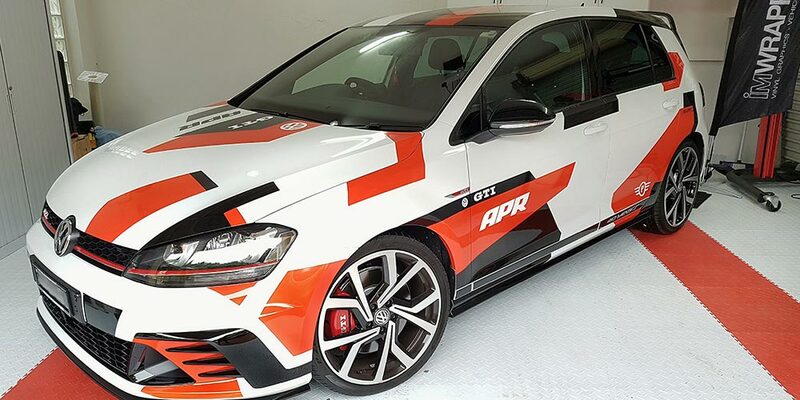 In addition to wrapping vehicles and boats, I’m Wrapped Vinyl Graphics is capable of providing any custom vinyl wrap for a wide range of other items and surfaces, including everything from tables and helmets through to walls and furniture. When it comes to custom vinyl graphics from I’m Wrapped Vinyl Graphics, the sky’s the limit! Simply provide us with your idea and we’ll take care of producing and applying it. 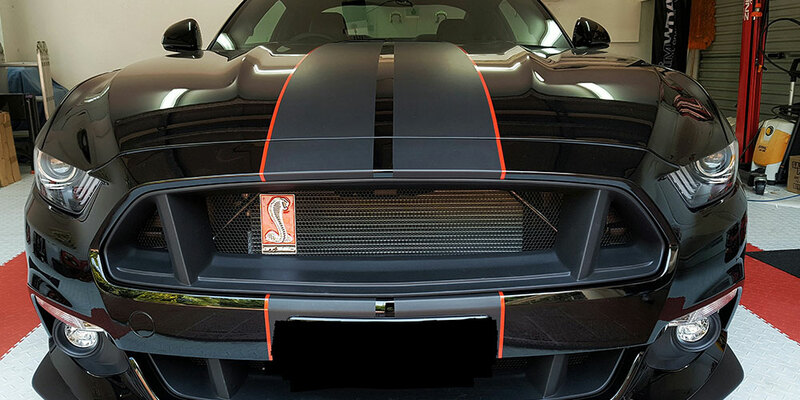 A custom vinyl wrap is a great way to convey your personality. Whether you want to add striking graphics to a wall, give a TV stand a leather appearance, or decorate a helmet with a stylish patterned finish that matches your ride, we’ll collaborate with you on the design to ensure it meets your needs and can be applied. We can also apply custom vinyl graphics for car interiors that provide a perfect surface result in appearance and colour. These interior films can be easily removed and don’t leave behind any residue or damage. 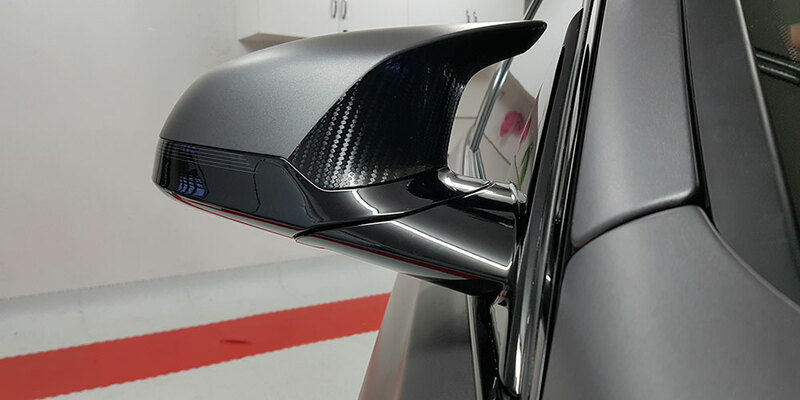 If you’re looking to jazz up an item or surface with custom vinyl wrap, you can rely on the team at I’m Wrapped Vinyl Graphics to deliver the highest quality results. To arrange a free, no-obligation quote for custom vinyl graphics, get in touch with us today.